What if everyone grew their own food? We’d be happier, healthier. We’d have better suntans and dirtier nails. We’d be more connected to nature and our neighbours. We’d compost more and life would be a whole lot more delicious! 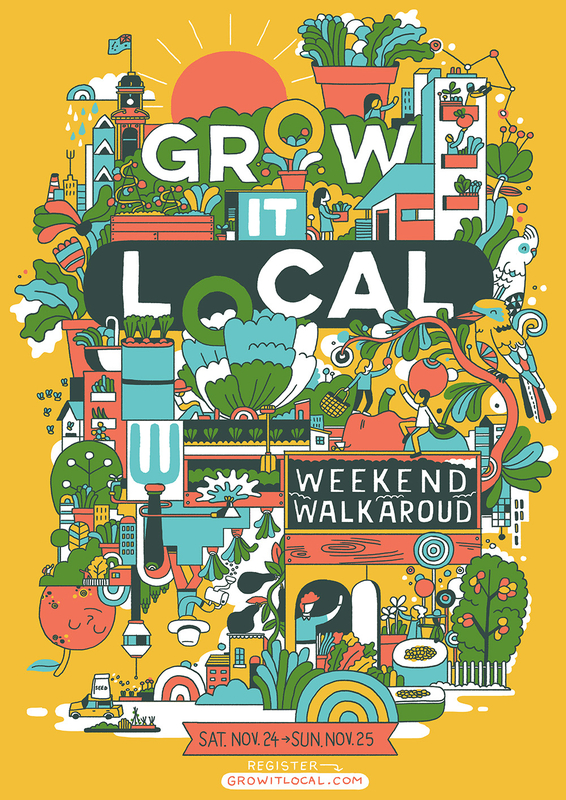 Introducing Grow It Local - your local grow community - a new initiative from the team behind Garage Sale Trail. We believe that growing food can solve a whole lot of problems for individuals, our communities and our planet too. In brief Grow It Local is a grass roots, purpose-driven mission to get more people growing, sharing and eating locally grown foods. It’s a free an easy process that takes approx 2-minutes. 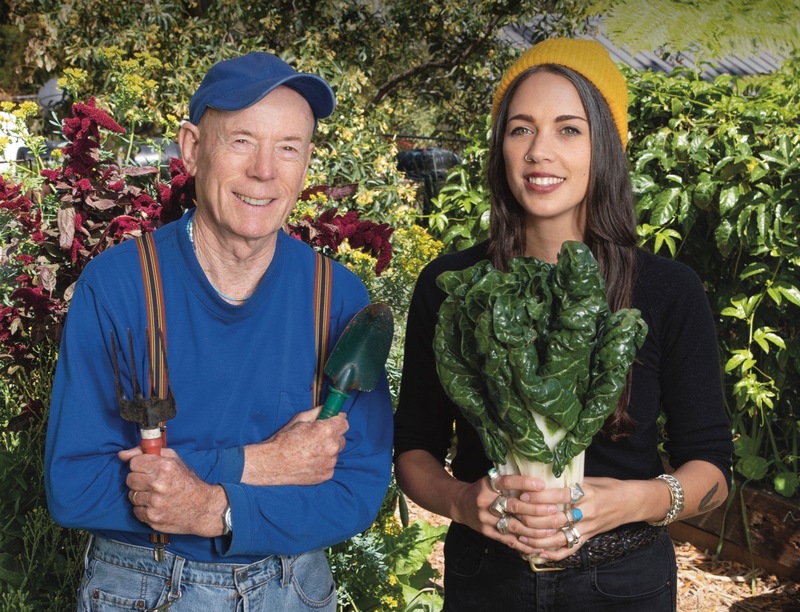 Help us connect local growers and inspire more people get growing. SHARE: connect with local growers to learn and share knowledge, expertise, produce, recipes and more. EAT: receive invitations to local food experiences that celebrate local produce, growers & like-minded chefs. We’ve a bunch of community-minded events, activities & ideas in the pipeline that we can’t wait to share! - Make growing more accessible. - Increase the production & consumption of locally grown foods. - Provide a connection to nature. - Inspire positive health & wellbeing. - Help build stronger and more resilient communities. - Increase composting and reduce organic waste to landfill. - Do something delicious & have a little fun! This is just the beginning for Grow It Local & we hope you’ll join us. Together lets grow!